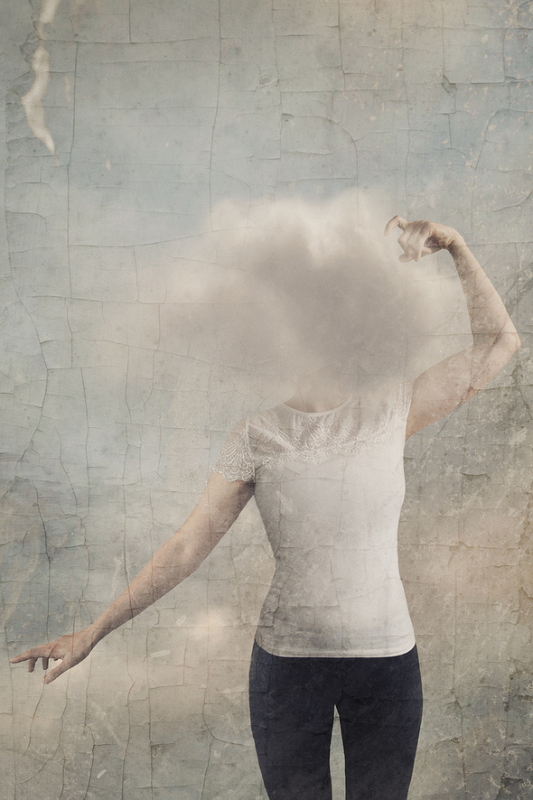 Do you ever feel like you have your head in the clouds? I feel like this has been me ever since I was born. I’ve lived in a world of daydreams, imagination and with, well, my head in the clouds. So many artists have explored this concept in the past. Now, it is my turn. There is going to be a bit of a disconnect in these next paragraphs so bare with me. This week has been all about accomplishments. Accomplishments of setting a goal and seeing it through. This week has been all about eating healthy, sticking to my Paleo diet, eating smaller portions (seriously, homegirl can EAT), and working out regularly. This has all paid off in a couple of pounds down but most importantly, down 3% body fat. Now, this isn’t a weight loss post. It’s a post about feeling accomplished and proud. For so many years out of my life, I have stared myself with the eyes of “not good enough”. You know, self-hating words, “You’re not good enough at work, you’re not a good enough wife, not good enough daughter, friend, you’re too fat, you’re too ugly, you’re too this and you’re too that.” Those endless hateful words that only destroy a person instead of make them better. Well, over the past year I have been on a “self-love” journey. It’s easy to turn to the negative side but would you talk to a friend like you talk to yourself in the mirror? No. So, it hasn’t been an easy road but it has been one of self-discovery and love. Of seeing the good things instead of the bad. A road filled with love instead of hate. What did I ever do to myself to deserve so much hate and anger? Nothing. I am a good wife. I was an A student in school. I have always been respectful of my parents (even when I have wanted to have the last word). I have always been slender. I am not ugly (ask my husband). I am a great friend. I am also really damn good at my job and finally I am a gifted artist. So, nothing. I have done nothing to deserve all the hate and anger. Throughout this journey, I have uncovered a side of me that I knew was there but didn’t pay much attention to in the recent years. I have discovered my inner most creative self. My creativity IS such a huge part of my job but there is this raw creative energy that has been begging to be unleashed. Inspired by some of my older work, I dove into my world of imagination. A world of ideas and testing my skill-base. At this moment, my imagination far supersedes my skills but that is what YouTube, CreativeLive, and other artist pages are for, right? I am testing, exploring, trying and creating. I am learning to accept and not be so perfect. I am learning to put myself out there instead of hiding my work until it’s 100% perfect. I give myself a week to critique my work and make adjustments. After that, I release it to the world. It’s so easy to fall into a world of “over-analyzing”. So what does this have to do with having my heads in the clouds? Well, great question. It’s about accomplishment. I look at this image and feel pride. Pride that my skills are getting better and that all the positive things that I am doing for myself are reflected in this image. This is the first time that I have had no major critiques on my work and can “okay” it for public display. Head in the clouds is also about the part of me that lives in a dream and tries to pull those dreams into reality. While there is a dark side of me (reflected in some of my darker images) there is also a side that loves to live in a world of fairy tales and the etherial. This image reflects a little bit of both. Perhaps I found a little bit of balance? Who knows. Regardless, I am so excited to keep diving into this type of work and pulling ideas out of my head. Maybe having your head in the clouds is not so bad. I want to know one thing thing that you are most proud of this week, this month and this year in the comments below.